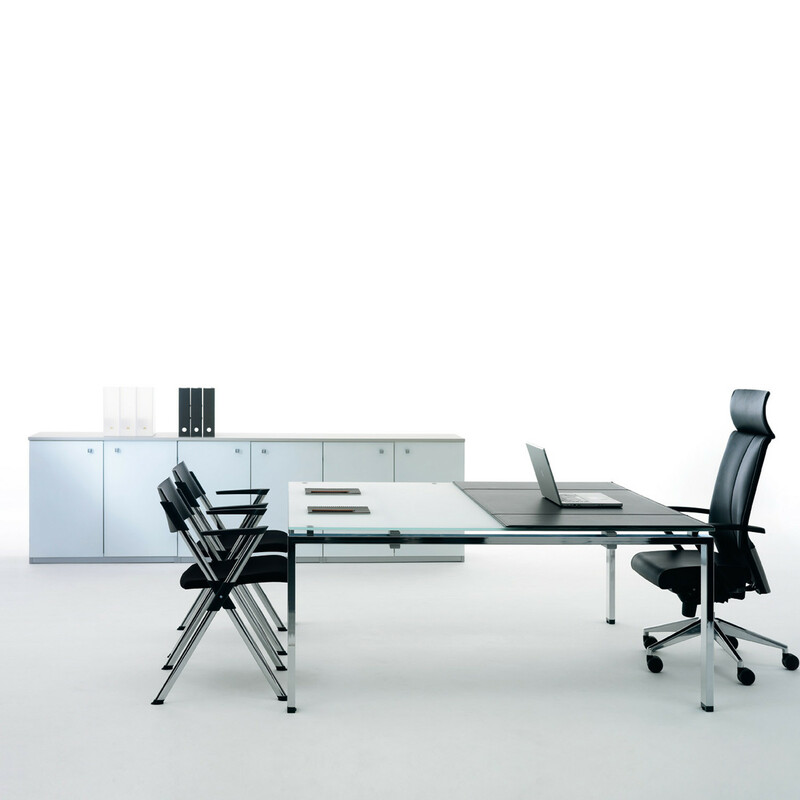 Click Manager Desks range offers a complete executive office furniture solution that transforms the office from a workplace into the representation of a new lifestyle. 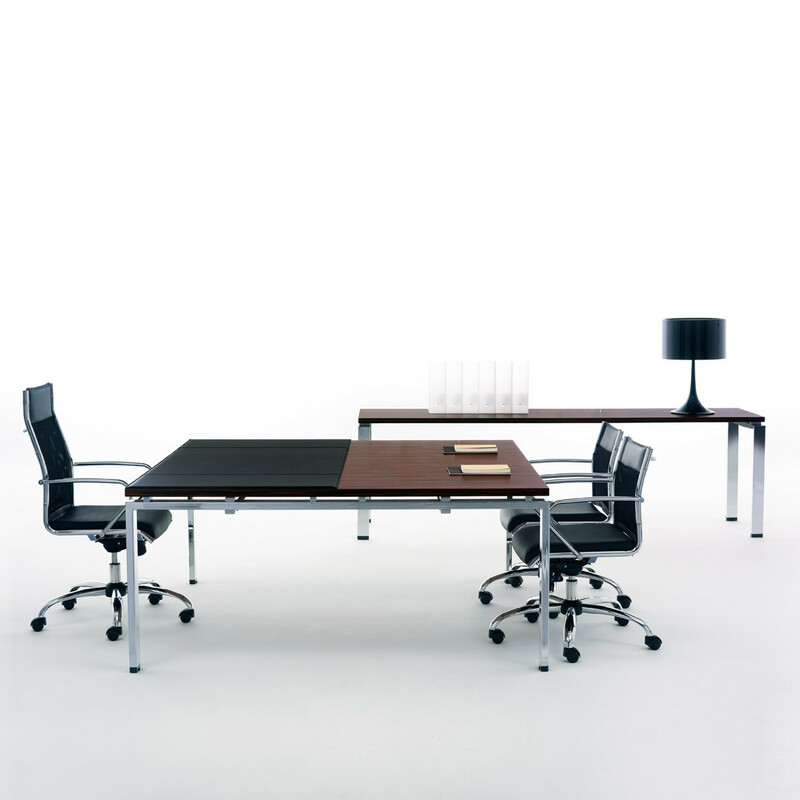 Click Manager Executive desks offer spacious work tops and long consoles, with ebony and chromium-plated steel and leather pads that enrich the work tops. 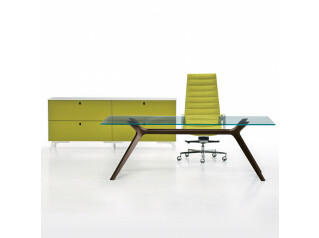 These high-end executive office desks are characterised by high quality materials and elegant shapes. 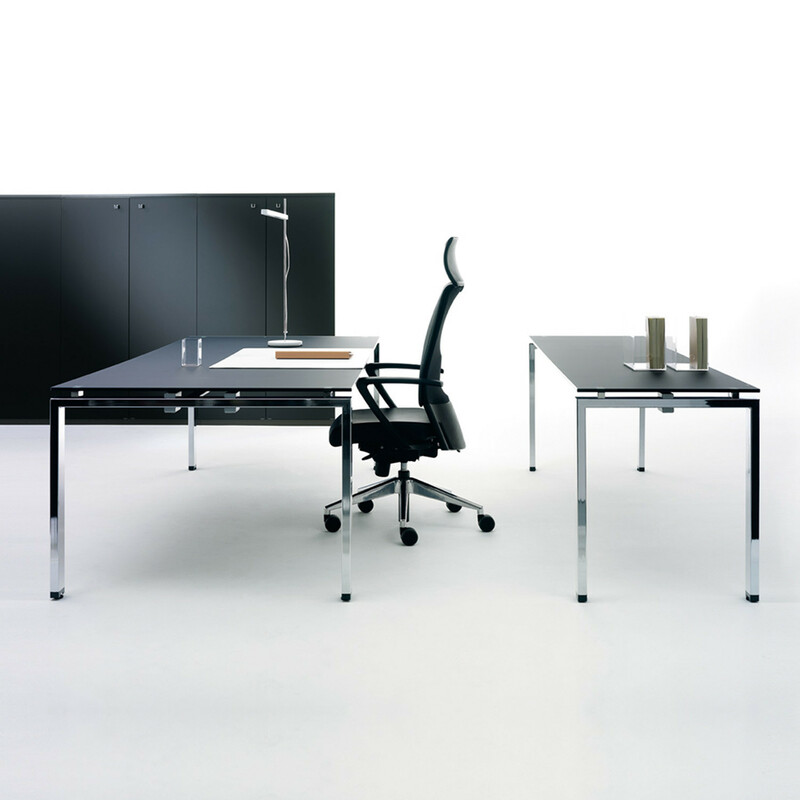 In the Click Manager range you also have the choice of white-lacquered crystal tops with polished chrome frames or black lacquered crystal desk tops. 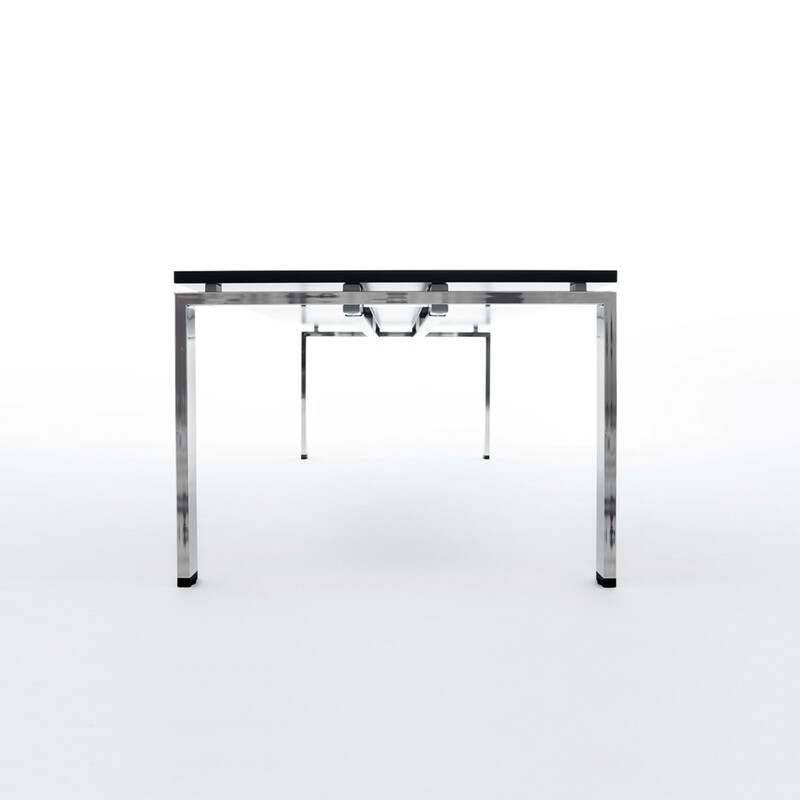 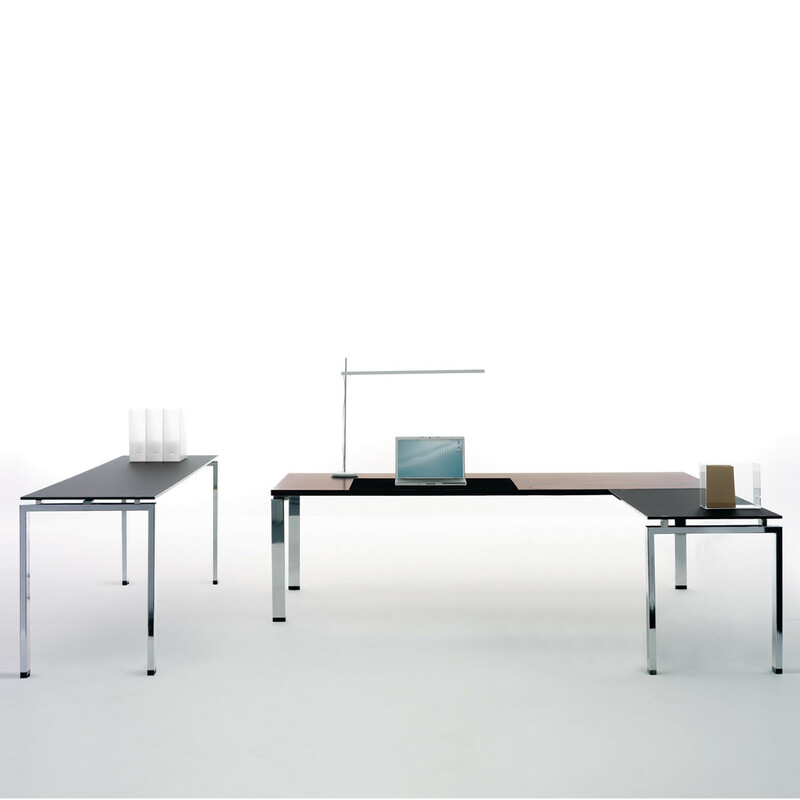 Slim back-lacquered crystal tops can be further enriched with the use of leather desk pads. 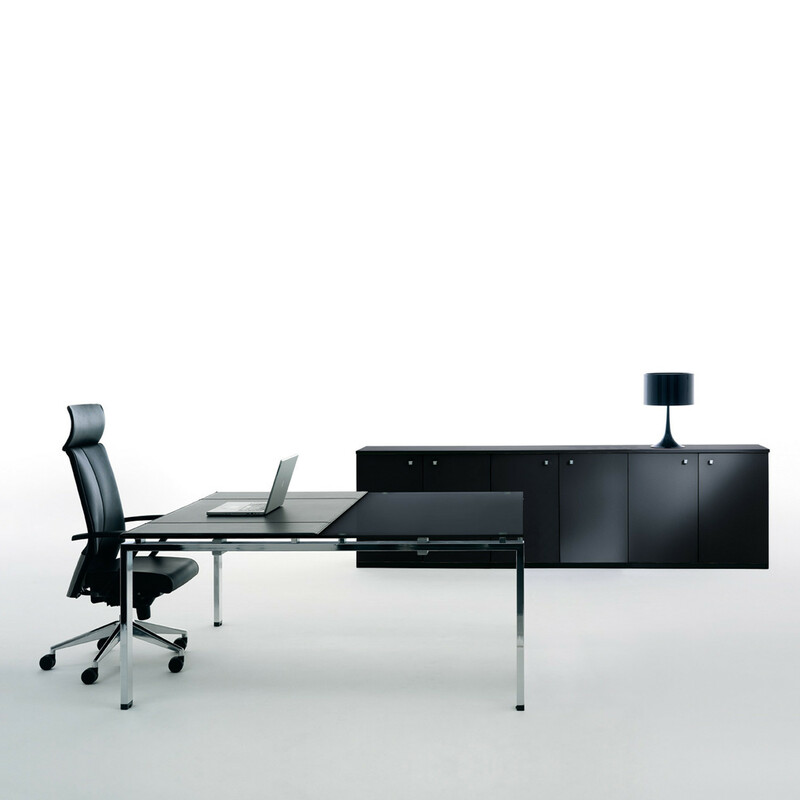 Click Manager Desks provide refined, functional and aesthetic answers to the needs of modern managers and executives who care about design trends, as well as for functional workstations. 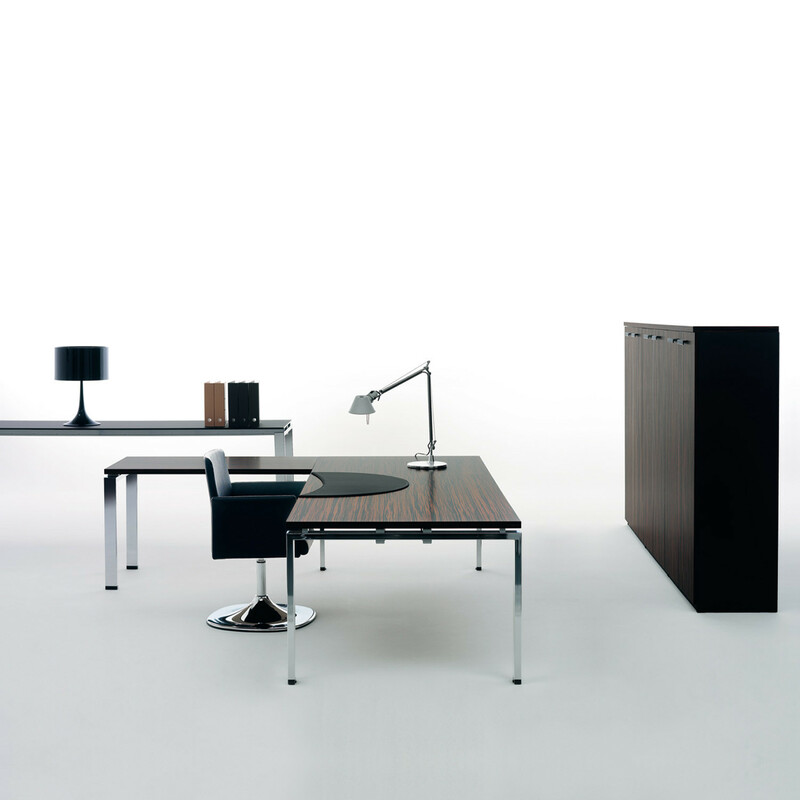 Priority has been given to the richness of materials and elegance of shapes, made even more attractive by wood veneer tops and quality finishing of the material components. 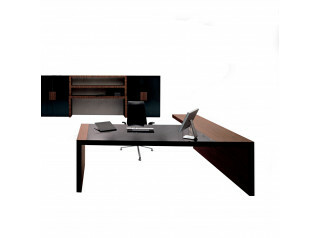 You are requesting a price for the "Click Manager Desks"
To create a new project and add "Click Manager Desks" to it please click the button below. 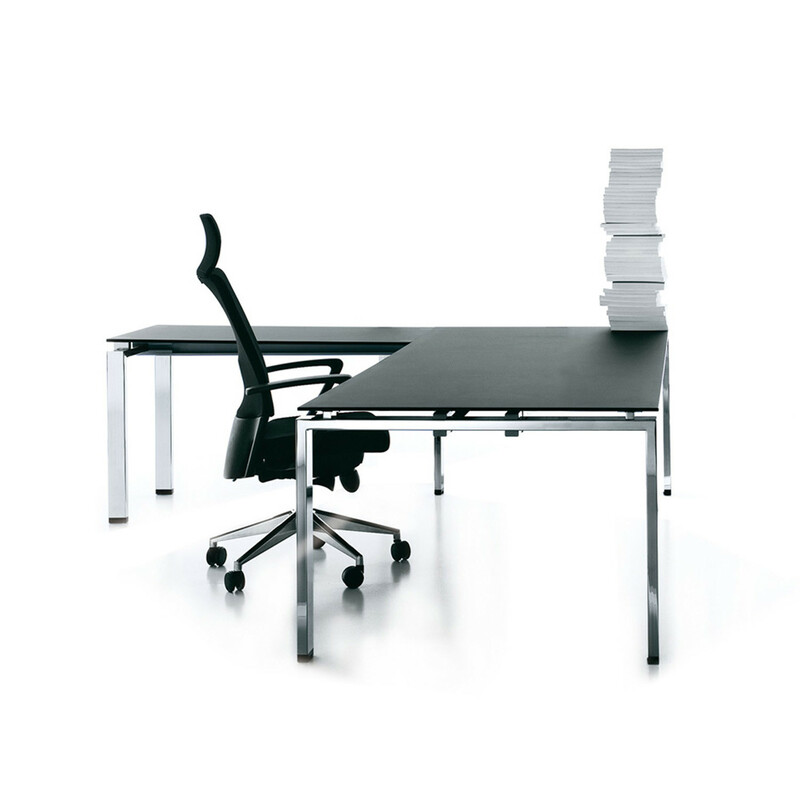 To add "Click Manager Desks" to an existing project please select below.